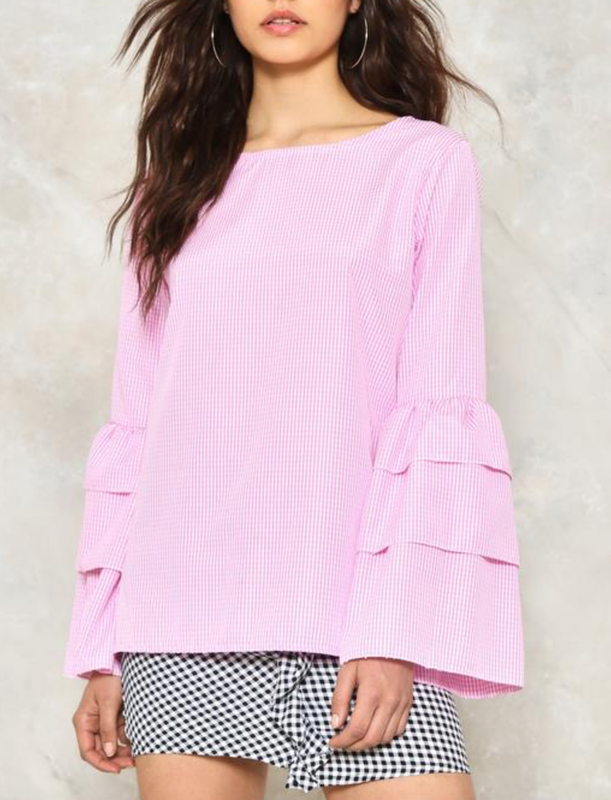 What can I say, I am a total sucker for the ruffled sleeve trend! 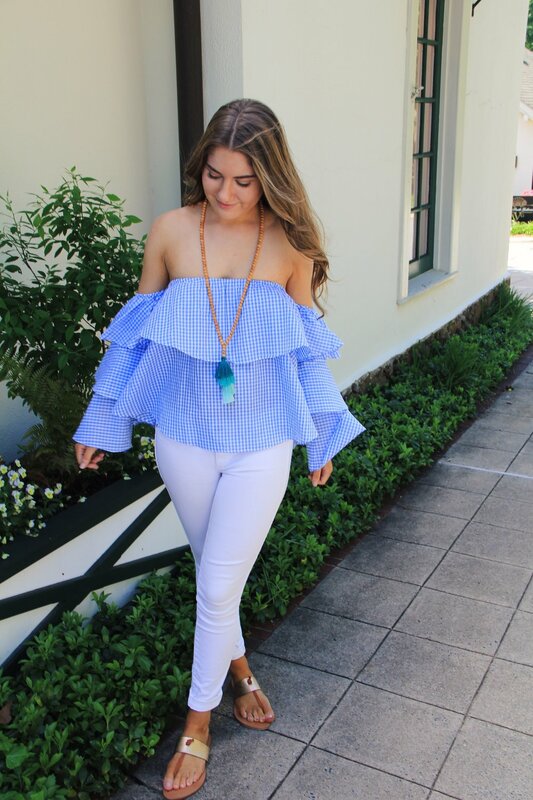 I've been seeing a variety of tops with ruffled sleeves, more recently on my favorite YouTuber/Blogger Alexandrea Garza. She purchased one from Topshop almost identical to the one I have on above. When I found a similar top at Monkee's in Winston-Salem I grabbed hold of it immediately. 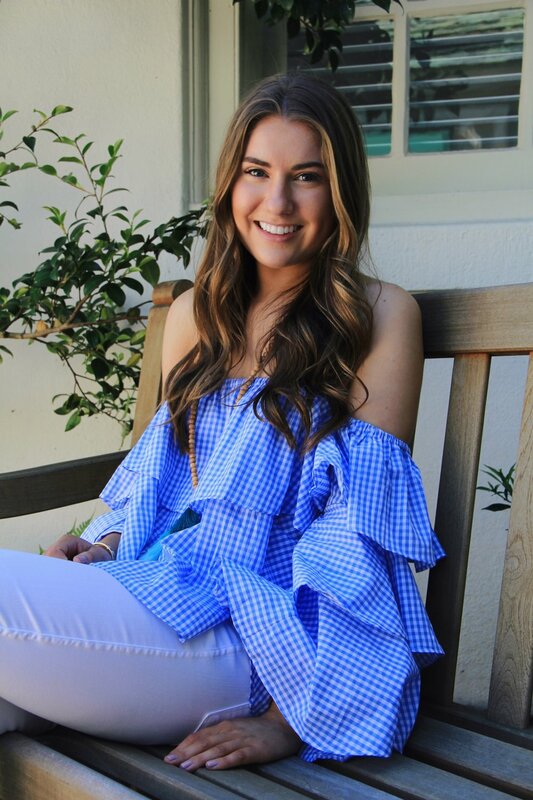 There's something special about a ruffled sleeve that gives a girly statement with just one piece of clothing. I paired it with white denim and simple sandals. 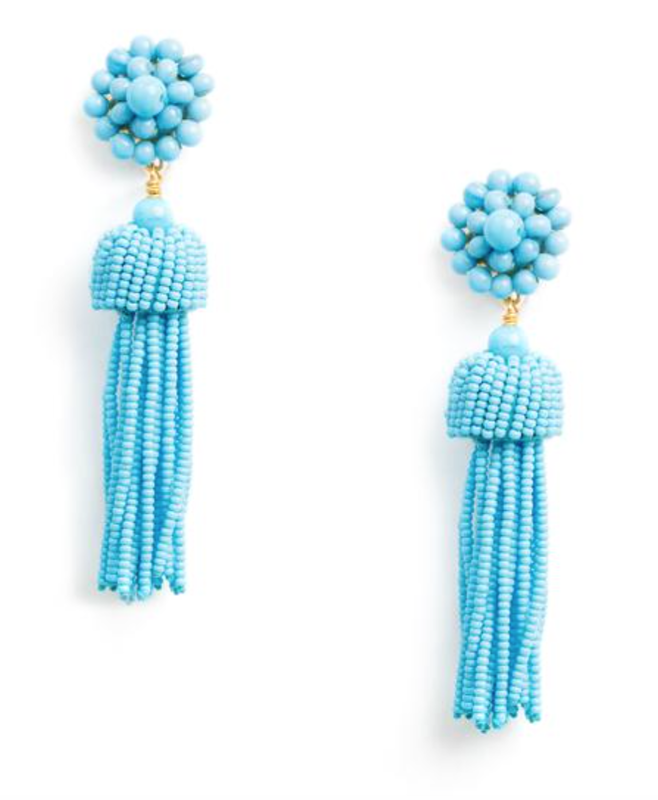 In addition to ruffles, tassel jewelry & lantern earrings have been all the rage. From target to designer boutiques, they're everywhere. Below I found a couple of my favorite pieces.